April kicked off strong for movie addicts who have been waiting impatiently for scraps to gnaw on, namely in the form of an Avengers: End Game trailer with some actual meat on it. Not only did we get that, somehow crammed into a one-minute clip that had more weight than all the previous trailers combined, we also got a look at the long-awaited tease of Joaquin Phoenix’s Joker in action. It’s almost too much to process. But we’re going to anyways, just for you. After three vague trailers with absolutely no showmanship but rather a reminder of that thing we’ve been counting down the seconds to, Marvel fans got a good look at the return of Tony, the end of a civil war and finally, an appearance from Thanos. While all of this is subjective as to whether it’s a CGI fake, many are speculating that most of the trailer is from the first act alone. Avengers: End Game is set for theaters April 26 with presales already through the roof. Do you think any of them will make it out alive? Todd Phillips has a stone-cold grip on the balls of comedy, but 10 years after The Hangover he’s really coming into his own with movies like War Dogs and now another dark comedy starring Joaquin Phoenix, the king (err, prince) of dark comedy (err, crime). 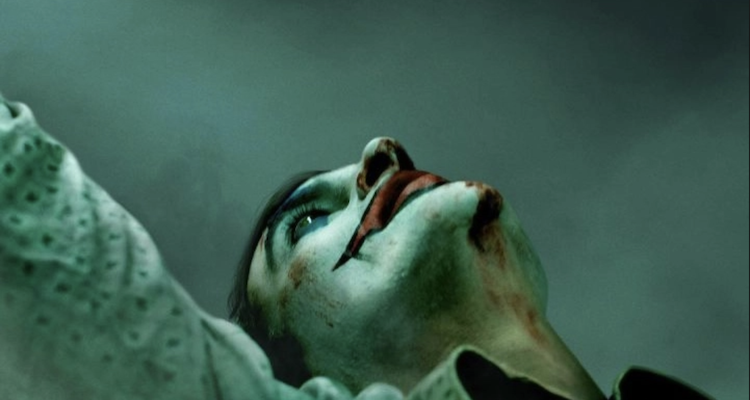 The Joker teaser, actually more than twice as long as the End Game one that’s been dissected down to the millisecond, features a story unlike any we’ve seen from the DC Universe. With a bit more humanity than anything Ledger, Leto or Nicholson ever pulled off, we see a man struggling with the changing world, finding hardship in finding himself and, at his core, someone who viewers will likely relate to, at least until he goes completely off the rails. We’re very interested to see his relationship with his mother, his love interest (Zazie Beetz) and what will be the final straw to make him snap. We don’t need three more trailers to sell us on what we expect to be quite possibly the best slow burn dark comedy in decades. Joker is set for October 4 release.